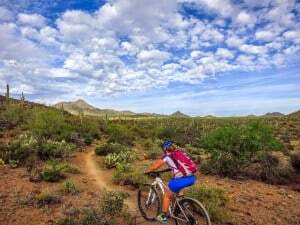 Welcome AZT 300 / 750 RACE riders! 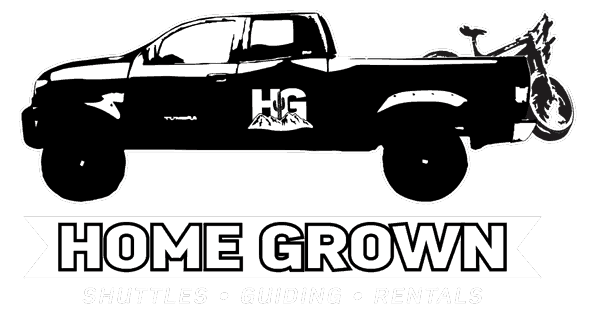 Home Grown MTB is pleased to offer shuttles again this year for you and your bike from various locations , including Tucson & Phoenix, to the start of both the AZT 300 & AZT 750. Space is limited, so consider early registration to avoid any logistic hassles.